MedDX’s patented thermoformed super absorbent lined clamshell is supplied in a range of moulds designed to hold an assortment of primary containers, from single blood vials to multiple sample containers. This award winning component is the perfect solution when collecting predetermined primary containers, which is typical for screening and monitoring processes. A complete regulatory compliant packaging system comprising of a rigid outer, a 95kPa secondary pouch and a super absorbent sheet, the MedDX RF95 is ideal for use with a variety of primary containers such as blood tubes, swabs and specimen containers. MedDX FS95 is a range of flexible secondary pressure pouches designed as secondary packaging. The pouches are leak-proof and capable of withstanding an internal pressure differenCal of 95kPa. Available in various sizes, suitable to hold a wide range of primary containers, such as blood tubes, specimen containers and swabs. At MedDX we understand you may have concerns about handing over an important part of the diagnostic process to an outside company. However, we can reassure you that we have the expertise, knowledge, training, quality processes and attention to detail necessary to provide the very best service on your behalf. 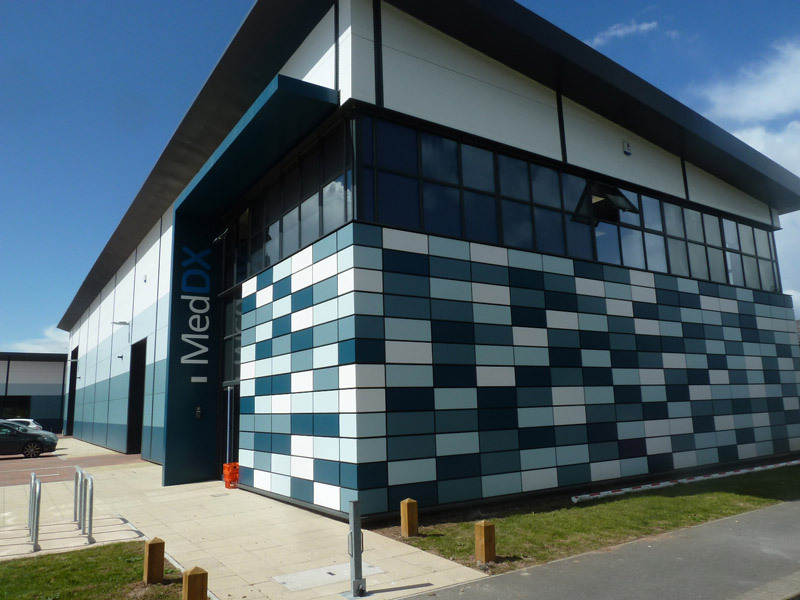 MedDX completes its first year in the purpose built Manufacturing and Assembly facility.